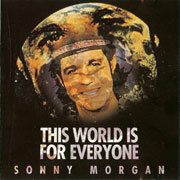 Anybody visiting the Seychelles will hear Sonny Morgan's music on the radio, in the hotels or in the streets as his music is one of the 'major exports' of the Islands. 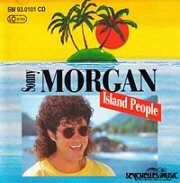 He demonstrates how the traditional Indian Ocean "Sega" music of the Islands can be blended with more modern influences to create a potent sound. 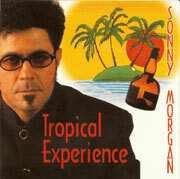 Sonny is renowned for his unique style, and originality is very important to him - although founded on a Reggae/Sega beat, Sonny continues to experiment with integrating different musical styles such as the Blues into his music. I am pleased to present my latest song, "Ability". 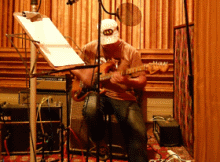 Check out the Listen page to listen to this new track. My latest Album "Ras Digwa" has been produced and is now available for purchase. 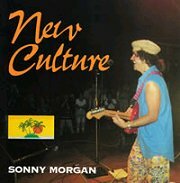 The album has been recorded at the famous Poons Head studio in fremantle, WA and has been co-produced/mixed by the great Rob Grant. 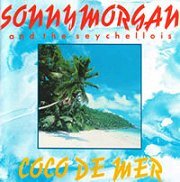 The album is a tribute to my birthplace - La Digue in the Seychelles, and features 11 all new and original tracks. Find out more on the Blog page. 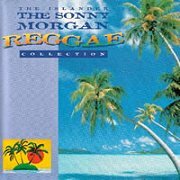 You can now purchase a selection of Sonny's CD and DVD products (including the new 'Ras Digwa' album) online from this site. 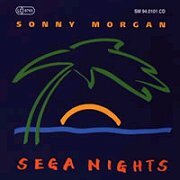 Just visit the Store page now to get Sonny's music delivered direct to your door! 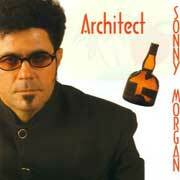 Visit the Bandcamp page now to play and buy! 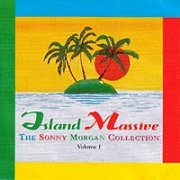 Visit the Listen page where you will be able to hear and see selected extracts of Sonny's music & Videos.